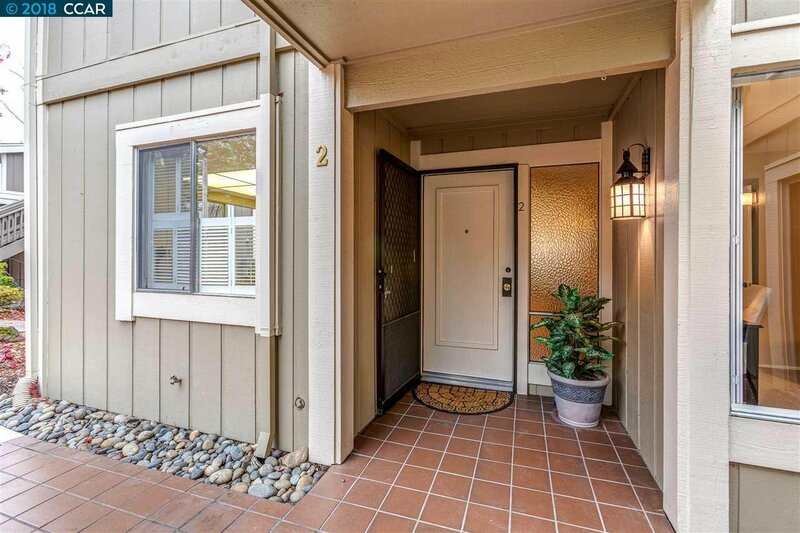 Absolutely NO steps at the front door. 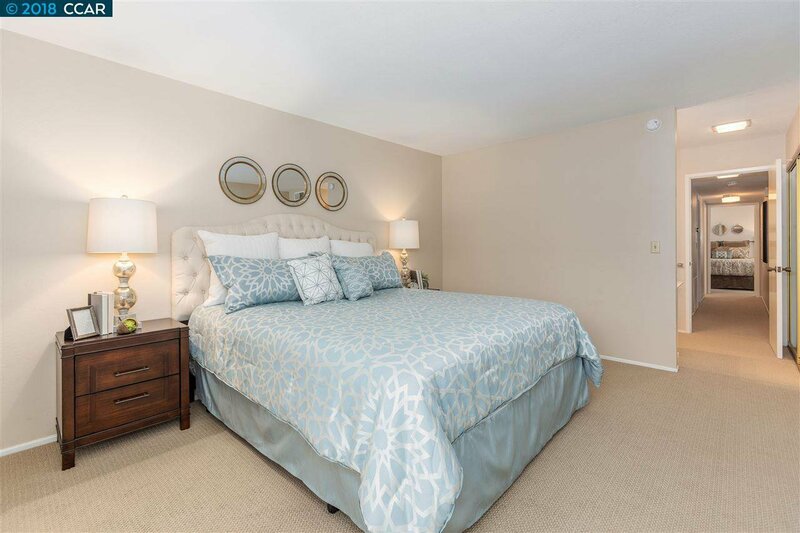 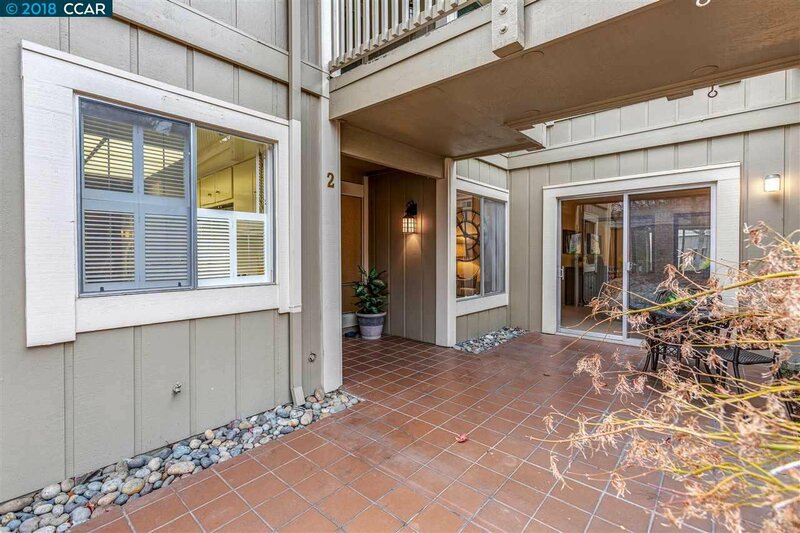 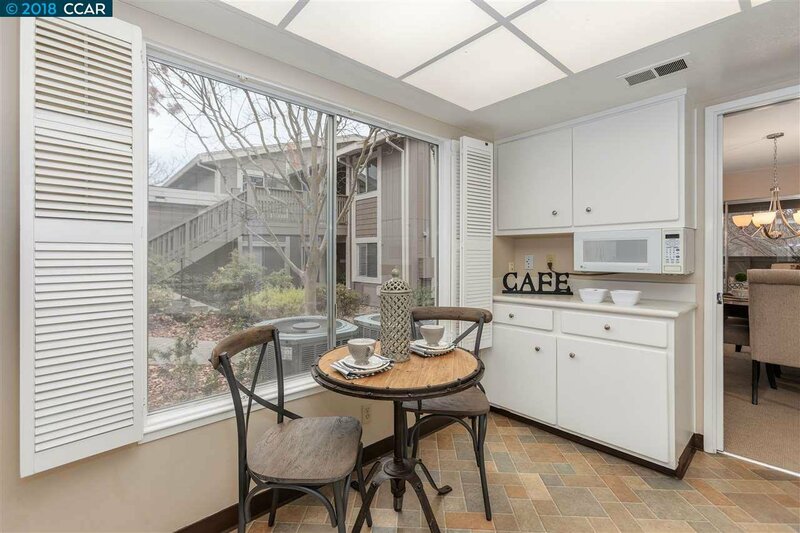 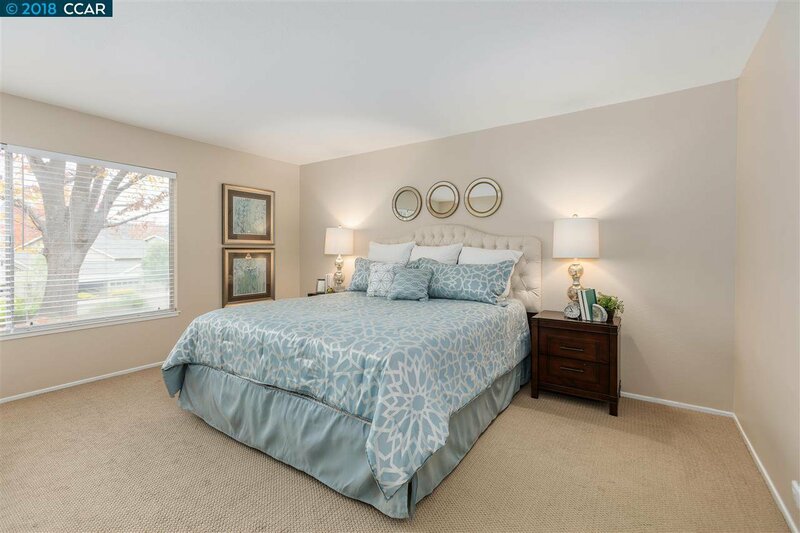 This Level-In Tahoe model is highly sought after because of the 2 spacious bedrooms PLUS a den/office. 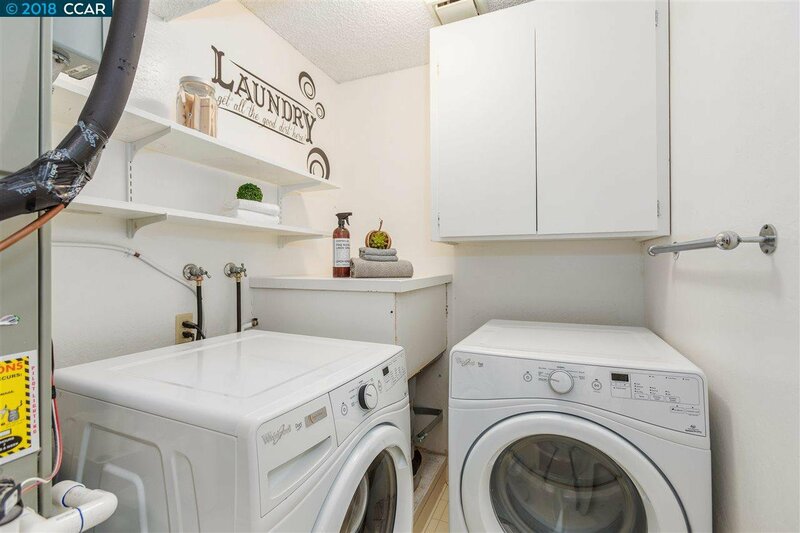 Excellent flow and floor plan. 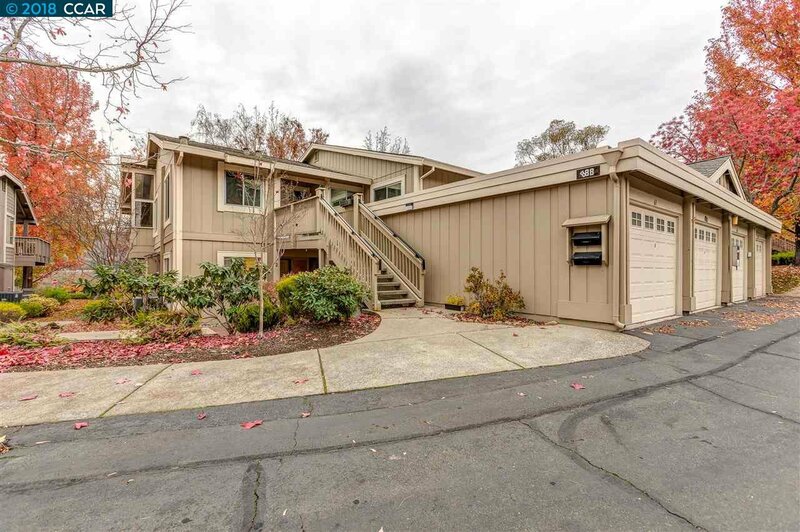 A bonus is having a garage, a carport AND lots of guest parking. 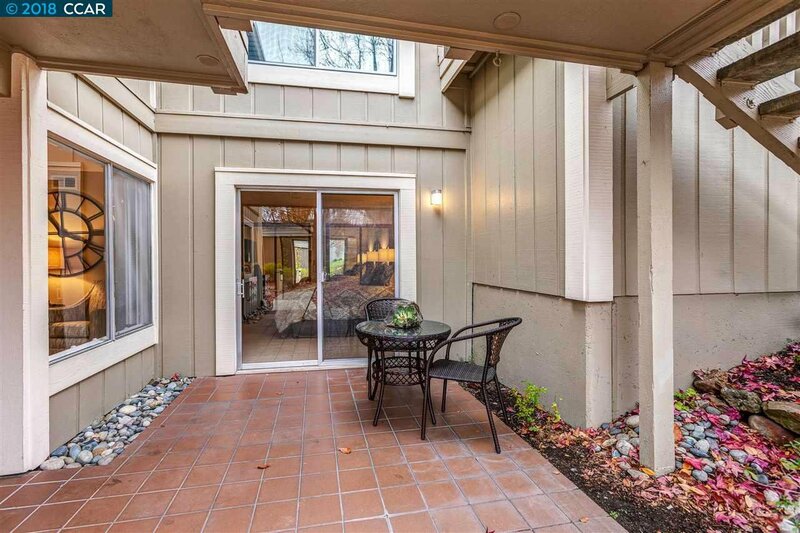 The patio is fenced for privacy and a bonus if you have a pet. 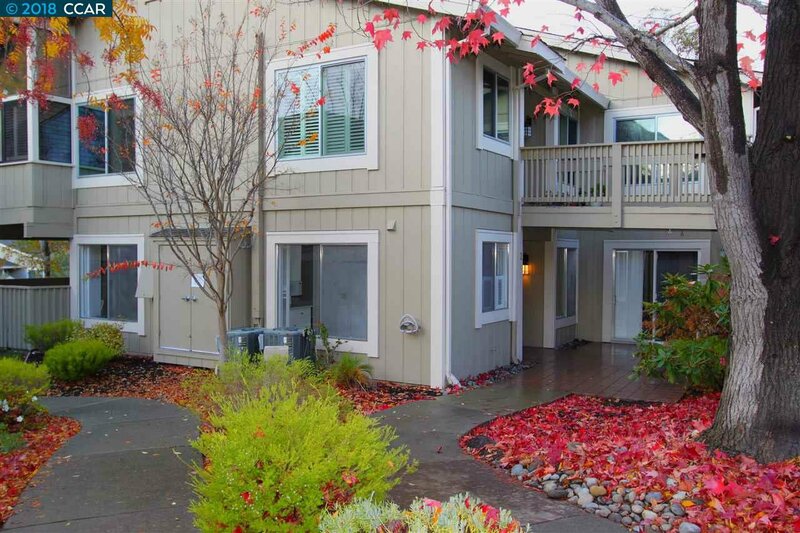 Location is close to the main clubhouse and the Events Center. 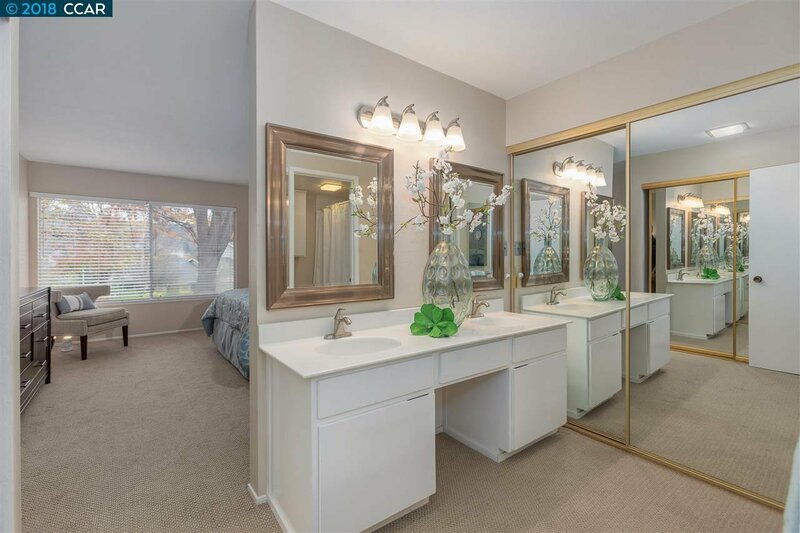 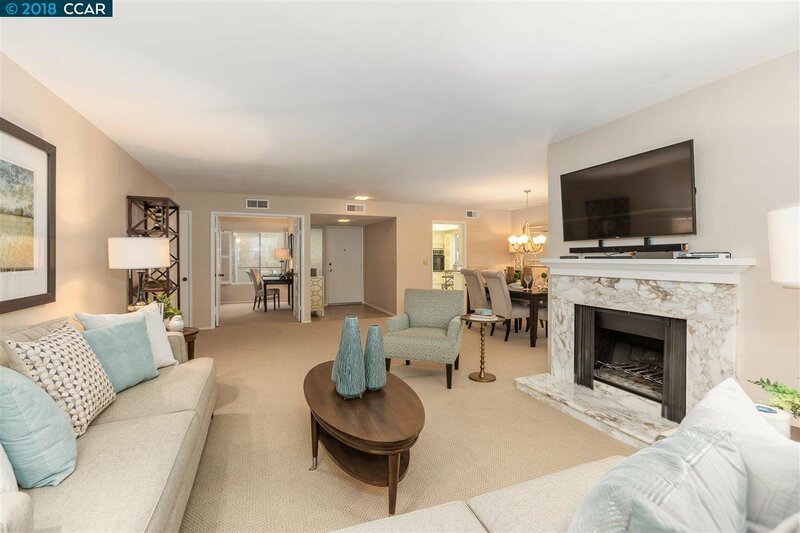 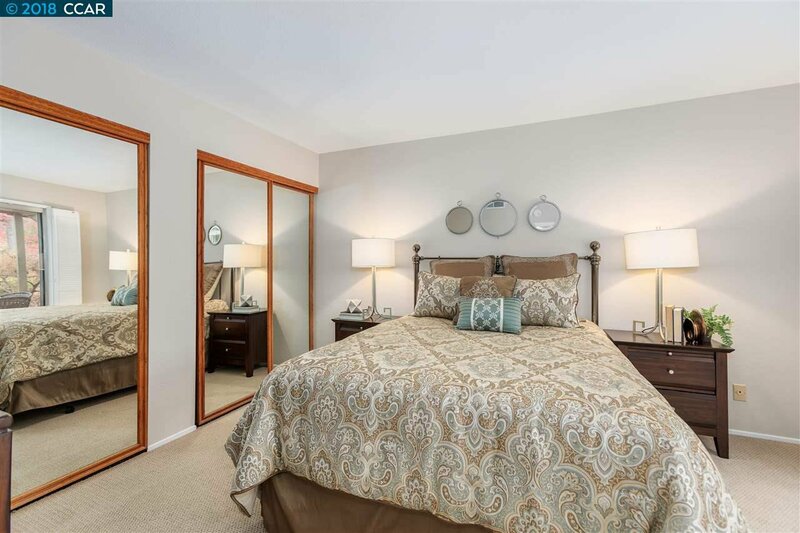 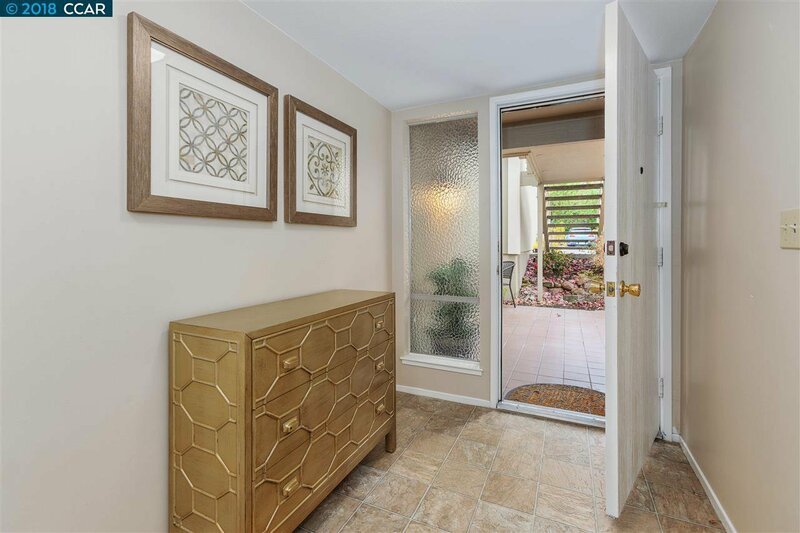 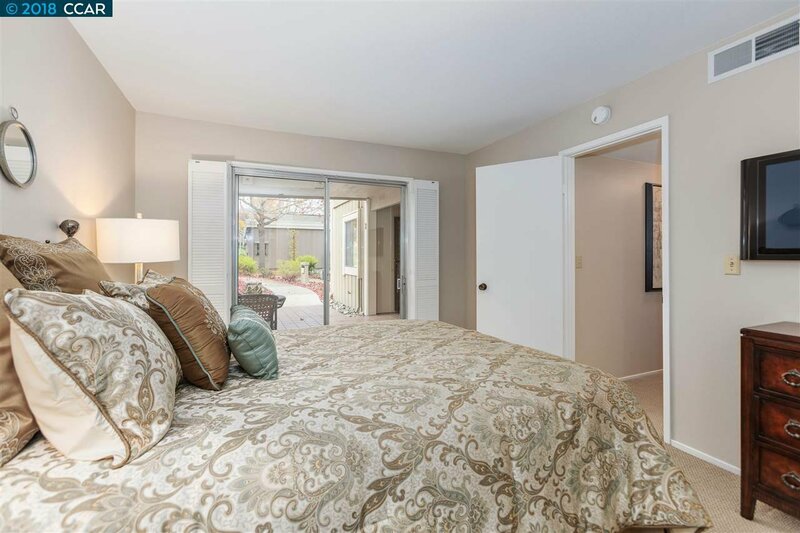 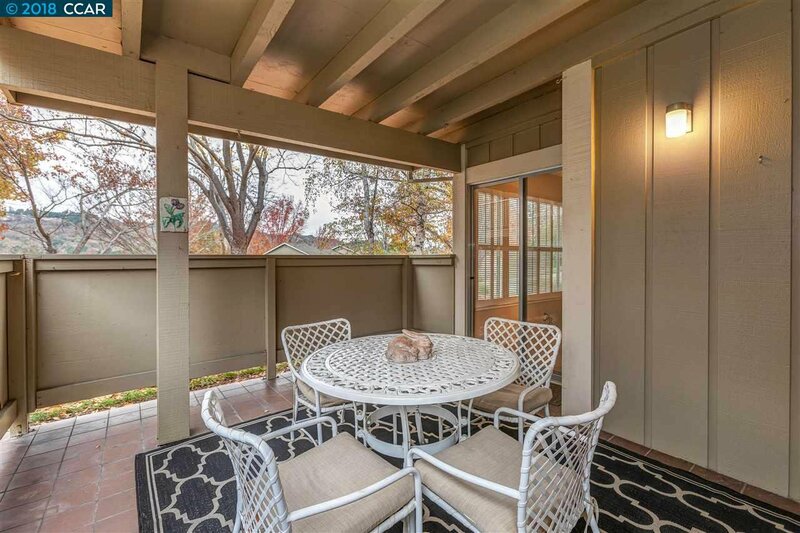 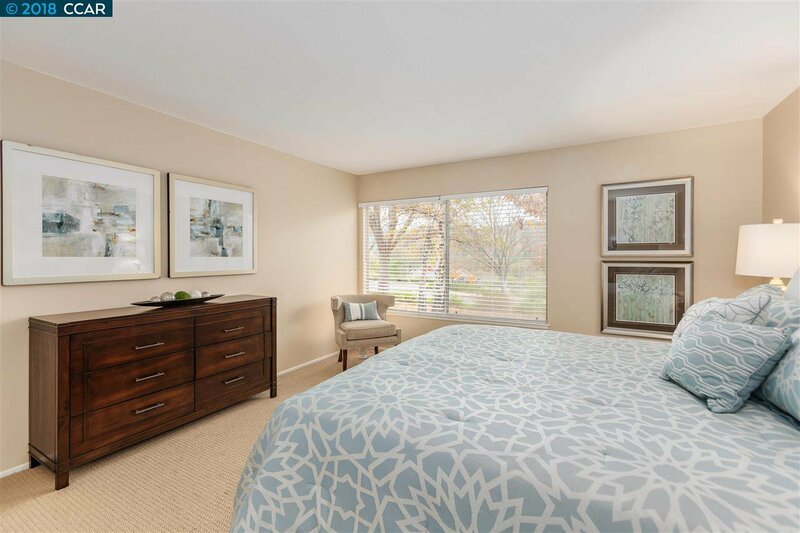 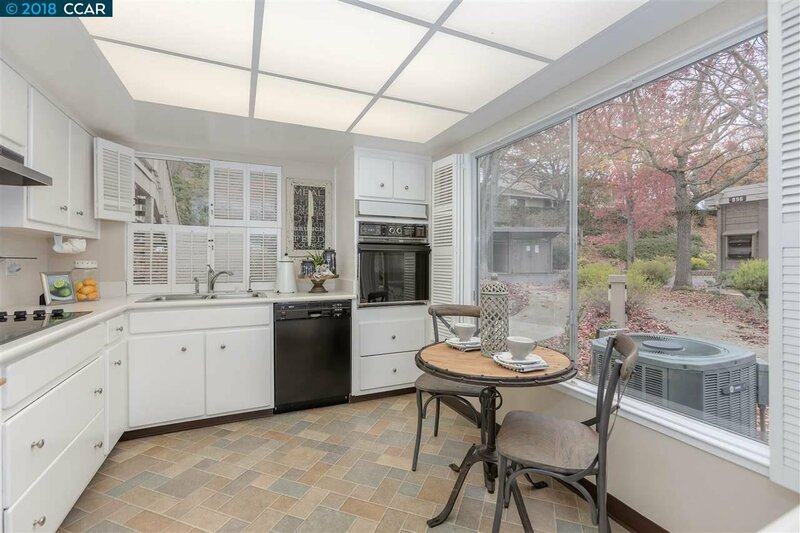 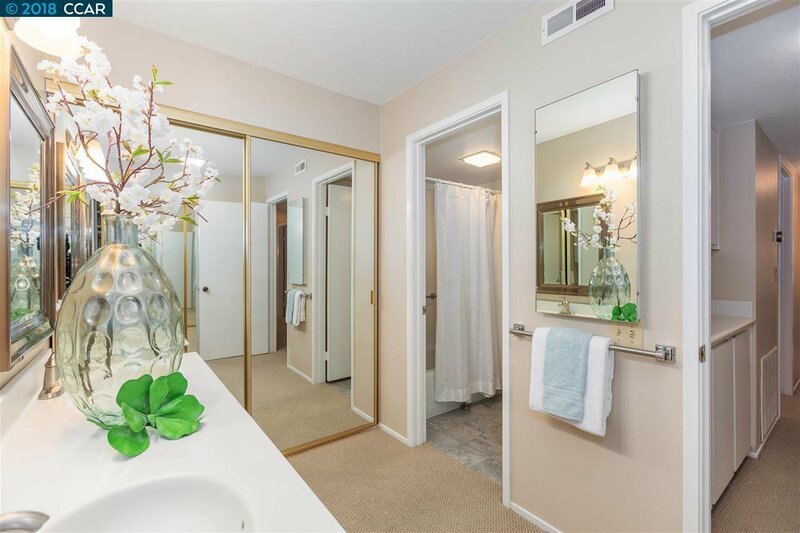 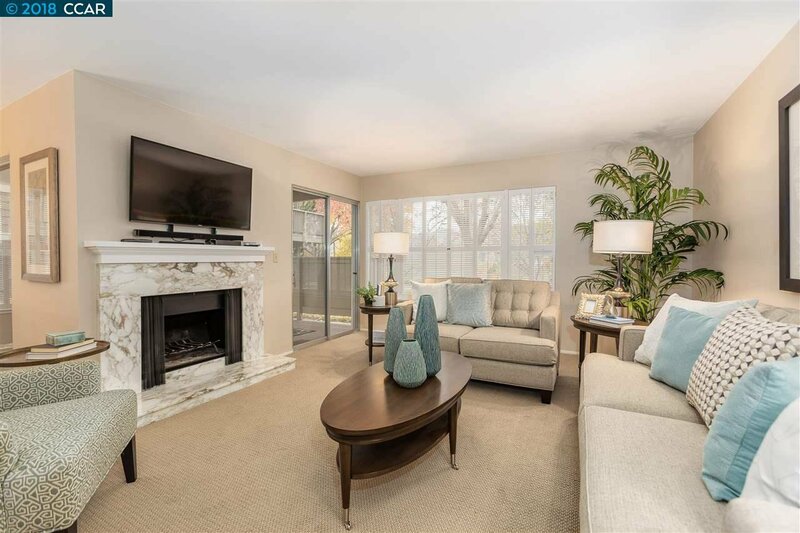 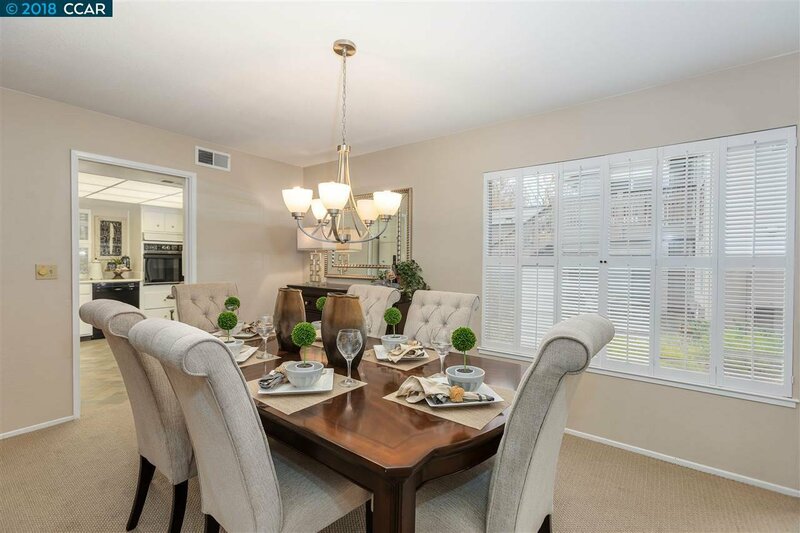 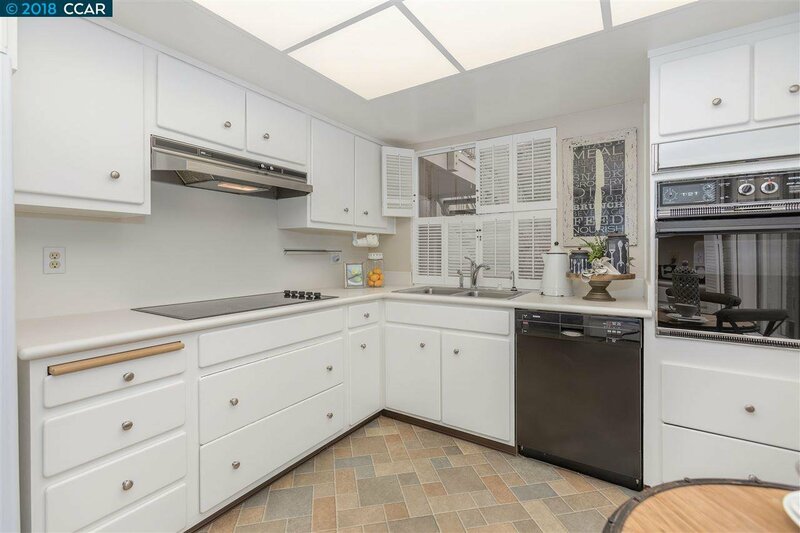 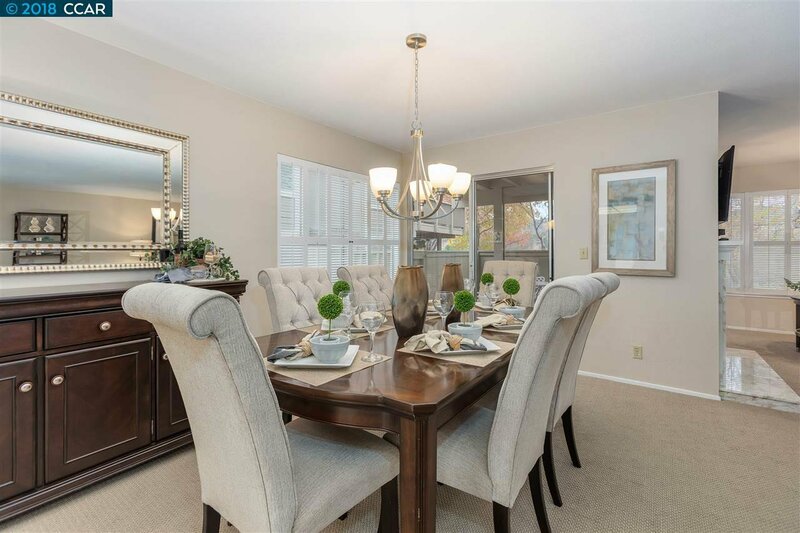 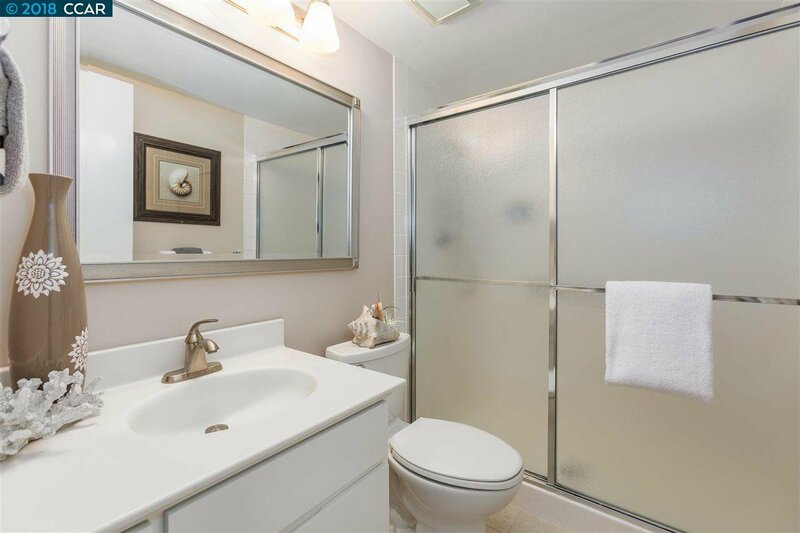 There are so many things to recommend this property and the Rossmoor lifestyle. 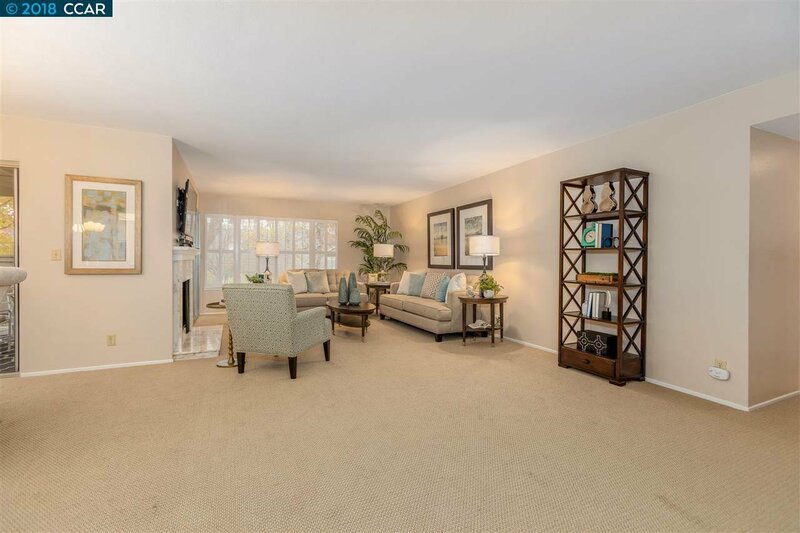 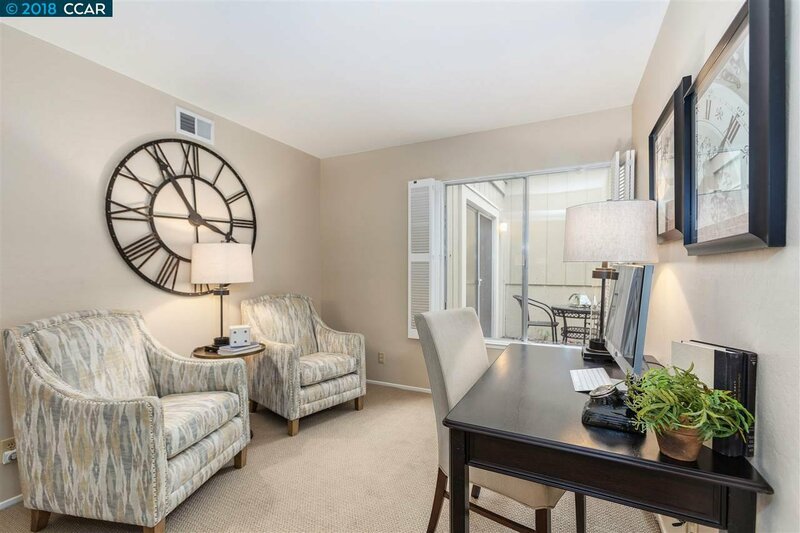 Isn't it about time you checked Rossmoor out for yourself. 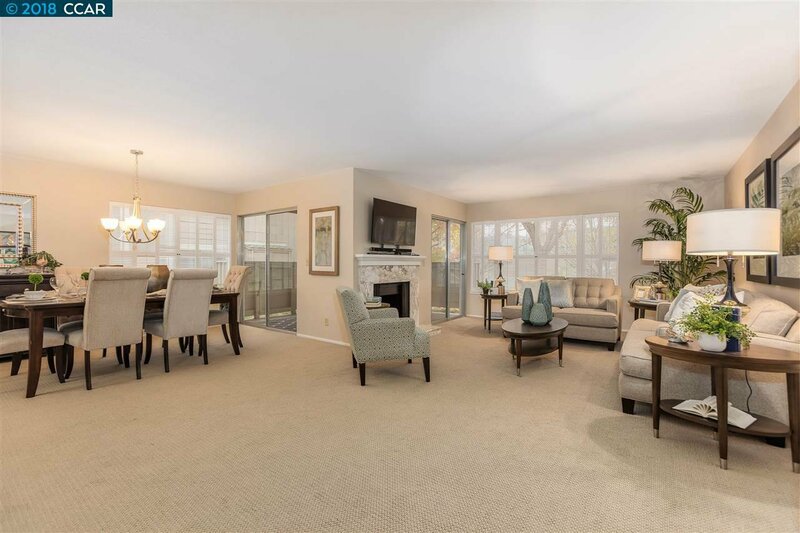 Rossmoor is an Active 55+ Adult community.